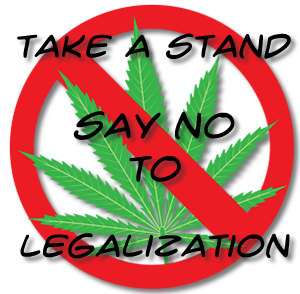 Drug legalization theorists believe that eliminating drug prohibition would reduce the damage that comes from drug abuse. They refer to this as “harm reduction” in many of their writings. They, a small minority in our country, believe that law enforcement, drug education, prevention and treatment groups are unable to address our country’s drug problems. Indeed it is a struggle, but our society cannot subject itself to a proposed solution that would result in increased violence, increased crime, increased drug abusers, increased treatment costs and additional harm to families and communities, among other things. 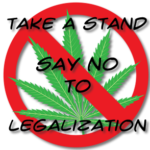 Proponents of legalization provide half-hearted reasons in support of legalization that are self-benefiting and will only make the problem worse, and Ohio’s Multijurisdictional Task Forces are not willing to give up the fight. Click here for Articles Involving OTFCA agencies and Marijuana! Please see the below information about this important issue.